We have spare parts for our units and we have distributors and manufacturers of all kinds of components: compressors, heat exchangers, fans, filter elements, water pumps, refrigeration controls, temperature and humidity controllers, actuators, fire dampers, heat resistors and a wide range of items related to refrigeration. To order a spare part is helpful to know the number of manufacturing unit. With it we can locate the component for a replacement easy and with warranty. If a machine gives an alarm, not working properly or has failed any of its elements and has stopped working, please contact us to assess, repair the damage and prevent recurrence. 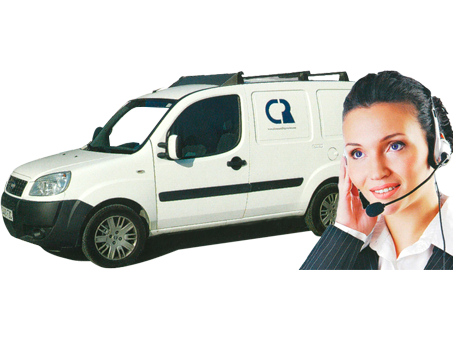 You can contact us by phone +34 936 532 220, we will attend and solve the problem as soon as possible. The industrial maintenance is a process of implementing measures to prevent breakage, shutdown or malfunction of equipment needed for production. CLIMASA REFRIGERACIÓN offers maintenance services: preventive maintenance and adaptive maintenance. On printing industry the cooling for wet trays and rollers is essential. With a preventive maintenance avoid stops, alarms and repairs. Cutting equipment, presses and welding equipment… require constant cooling to avoid overheating and continue working. A preventive maintenance of liquid chillers can avoid unnecessary stops and waits. In cleanrooms, we can find products that require temperature, humidity and specific pollution index. Air conditioners and refrigerators used for these purposes must operate continuously and ensure these conditions. Proper maintenance ensures the correct product status and avoid breakdowns and losses. 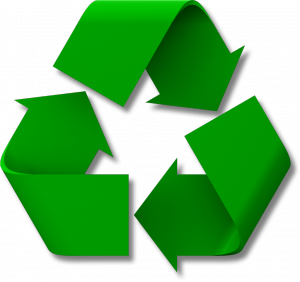 Adapting to new regulations also means changes, such as new refrigerants and environmentally friendly refrigerants sometimes also involves changes in the machinery and recycling of existing gases. In these cases CLIMASA REFRIGERACIÓN S.L. can perform an adaptive maintenance and to cover to new needs.